AW9U invests in Health Care properties which should be very safe but a majority of its properties are in Indonesia, 天路兄 concerns about currency risk or political instability? 1)Most of the rents of the leases of First Reits are fixed in Singapore dollars. So there is little fx risk in Indoesia currency. 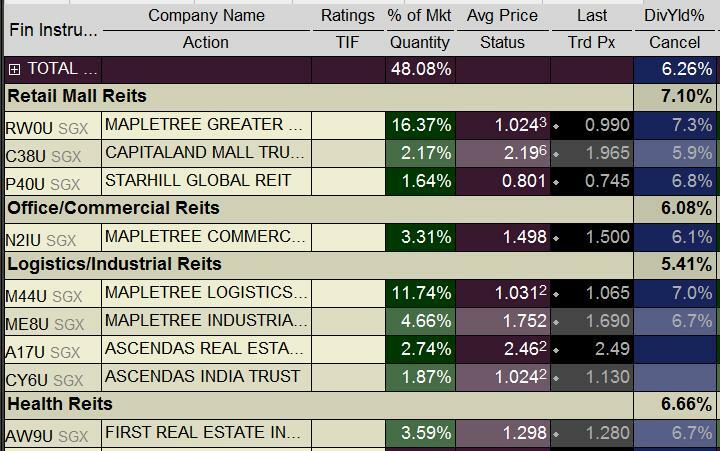 2)Also I bought the reits by Singapore dollars loan.thus eliminate the currency risk of Singapore currency.I think political instability does not affect much on this kind of property.3)Not all the eggs in one basket, only this Indoesia reits in my profolio. Thank you very much! I am interested in buying this one too. 天路客兄, "margin 理論上可以去到5倍", 是否指所有市場及所有股票?如法國股票?香港的垃圾股?另外請問利率大概幾%? thanks! margin level depends on liquidity of the stock. I am interested to know if you make any adjustments to your portfolio. Gitana: will update in early October hopefully! 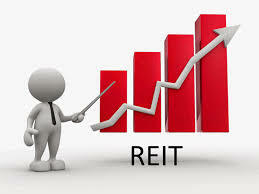 I would like to know more about SGX REITs investing. Look at the links on top of my blog. Quite a number informative sites.